What are temperature data loggers used for? Temperature data loggers are portable temperature recording devices that collect and store data over time. By syncing data loggers with the available software options, this data can be downloaded for review. Reports can be generated for validation and proof of temperature conditions when audits take place. Temperature loggers are commonly used in the cold chain process to monitor conditions, as well as in storage warehouses and laboratories. Depending on the use and motivation for using temperature loggers, there is a variation of options available, including USB temperature data loggers, wireless options, temperature data loggers with probes and multi-channel or 4-channel temperature data loggers. Portable temperature data loggers allow for the recording of temperature conditions during the cold-chain process. This process enables businesses to meet data recording requirements and have evidence of adhering to regulation requirements. Temperature data loggers can record freezing, chilled or ambient environments in storage settings or transit. The benefit of using temperature data loggers with wireless capabilities is that reports and data access can be provided to all parties involved. Thermal validation monitoring is commonly used in the food and drink industry to collect data in extreme environments and over a wide range. High temperature data loggers with a probe can be used to record accurate data during cooking and cooling. Wireless temperature data loggers are also used to provide real-time validation inside ovens, freezers and autoclaves. Portable temperature data loggers with wireless are best suited for environmental appliance monitoring as they can record data without the conditions being compromised by human-access to read the screen. Data is uploaded by Wifi and can be viewed anywhere and on any device (that has access). Temperature data loggers with a probe are popularly used to collect data on the following parameters: temperature, relative humidity, light, pressure and carbon dioxide. In using temperature loggers in this way, businesses can prove compliance with quality and regulatory standards. 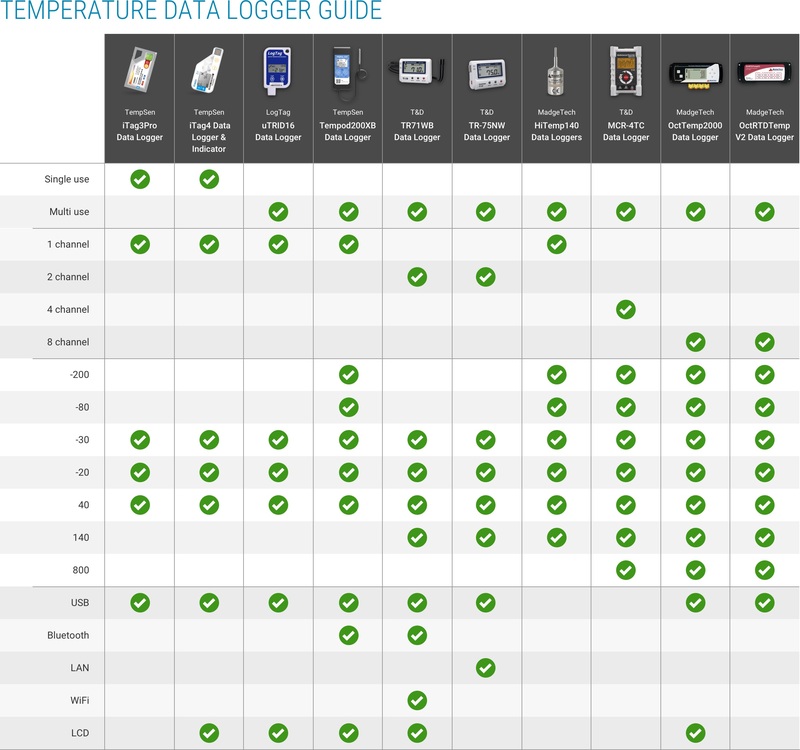 Which industries are temperature data loggers used in?  Pharmaceuticals – it’s paramount for vaccines that the necessary shipping and storage conditions are met to avoid product deterioration or effectiveness. Food/drink – temperature loggers are used in fridges, freezers and storage settings. 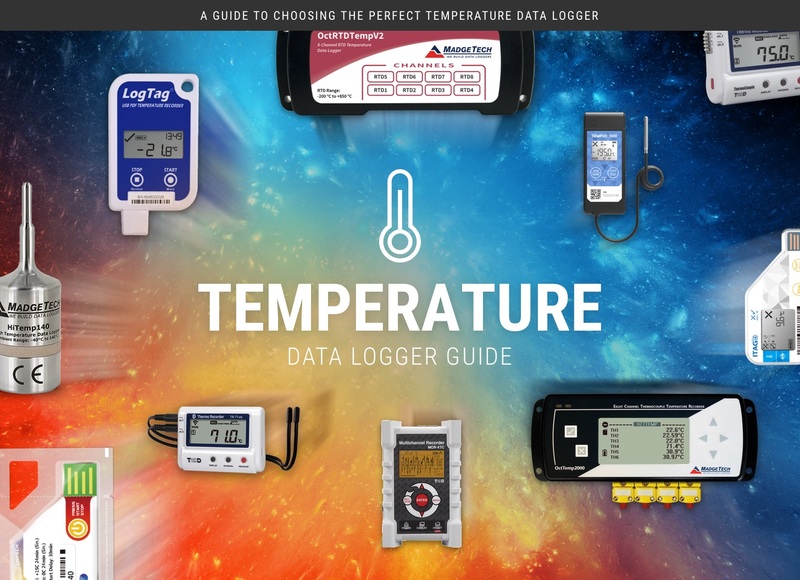 Follow our guide below to choosing temperature data loggers for your application. For companies executing larger projects who are looking to save time, data can be collected and validated by an external service such as Wessex Power. If you would like to discuss your project with one of our expert team, call us on 01929 459 459.